Which features are not supported on Mac? LogMeIn is always working on expanding and enabling features for both Windows and Mac users. However, some features are currently unsupported on Macs. Below is a list of unsupported Mac features. Share a rectangle: This feature allows presenters and organizers to select and share a specific portion of their screen. Show Control Panel to attendees: By default, your Control Panel is hidden from attendees when you begin to share your screen. This feature allows you to have your Control Panel be visible on the shared screen. Display profile pictures: This feature allows users to add profile pictures to their names in the Attendee pane. 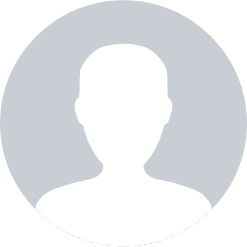 Mac users can drag and drop a profile picture into the Attendee pane, but the picture will not be enlarged when users hover over the image.